SMARTMANUALS: the future is now! Freek Vonk’s dinos, the Efteling’s fairy tales and from there it’s a small step to Augmented Reality (AR), an application in which our very own astronaut André Kuipers stars in the principal role. Albert Heijn knows exactly how the youth of today get their parents into the supermarket. AR is the fusion of reality with attractive, useful and often amazing animations and visuals. But AR is not only applicable as an astonishing marketing tool, but it is also a truly functional way of conveying information efficiently. If we put that in the perspective of Foxiz, we end up at our SmartManual product. Booklets, in many languages, describing your TV, coffee machine, vacuum cleaner or even a heart rate sensor or USB storage device. Booklets that are never around when you actually need them. Booklets full of text in many languages. 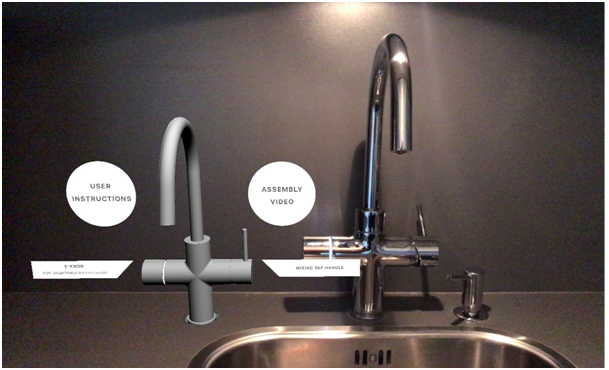 For many products, an application with instruction in the form of AR can be an accessible way of explaining how a product can be operated, cleaned or replaced. An additional advantage is that the majority of us often have either mobile or tablet at our fingertips while booklets are typically lost in space. 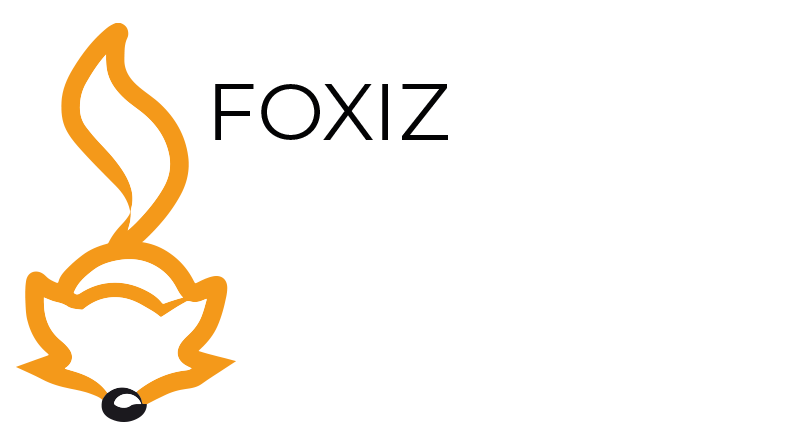 Together with Dutch Rose Media, Foxiz has developed the SmartManuals, a combination of instruction and 3D in an application on your mobile. The Floww AR app is a good example of this partnership. This application offers the sales force, consumers and service technicians exactly the information they need to see how the device works and how installation can best take place. An attractive digital tool for three different audiences, all accessed through one solution! This is only one of the numerous examples we would like to share with you. If you would like to learn more about the opportunities and application areas, don’t hesitate to contact us by mail or on the phone at +31 344-848800. You can find an artist’s impression of the Floww AR app here! Terms and conditions Foxiz B.V.